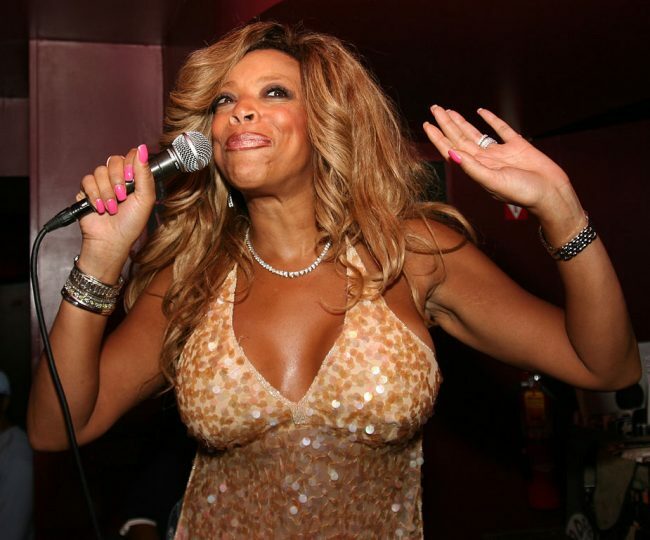 The “Wendy Williams Show” host made an announcement on her show on March 19, 2019 that she is living in a sober house. She explained that she returns to the sober house after work and personal activities. The talk show host said that only her husband, Kevin Hunter, knew what she was doing. Williams, 54, took a two-month hiatus from her show. She had previously stated that her hiatus was to treat her Graves’ disease. While she was out, guest hosts including Nick Cannon and Jerry O’Connell filled in on her behalf. Williams returned to her show in early March. During her time off, she said she was spending time with her family and she just needed time for herself. She is her own best friend. The next day, Williams revisited her dark past with drugs before she announced that she and her family had launched a substance abuse hotline to help people struggling with addiction get the care and assistance they need.